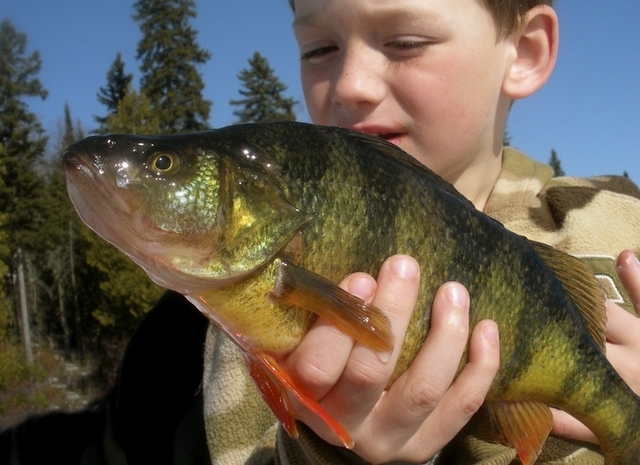 Trophy fish, including walleye, pike, perch, lake trout, and more! 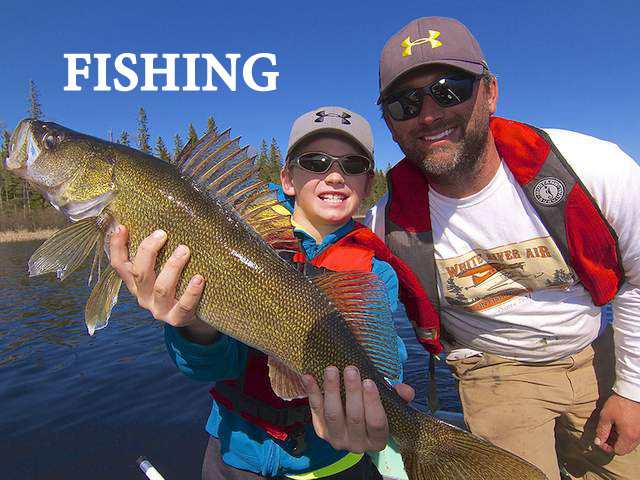 Your remote Canadian Fly-In Fishing Experience! Located in the vast area of Northern Ontario spanning ten thousand square miles northeast of Lake Superior. trout and brook trout. With a wide variety of remote outpost locations to choose from, we ensure our fly-in lakes see very few anglers each year which make us a highly recommended, top notch fly-in fishing destination. With fifty years of continuous hunts White River Air is the premier outfitter in Northern Ontario. 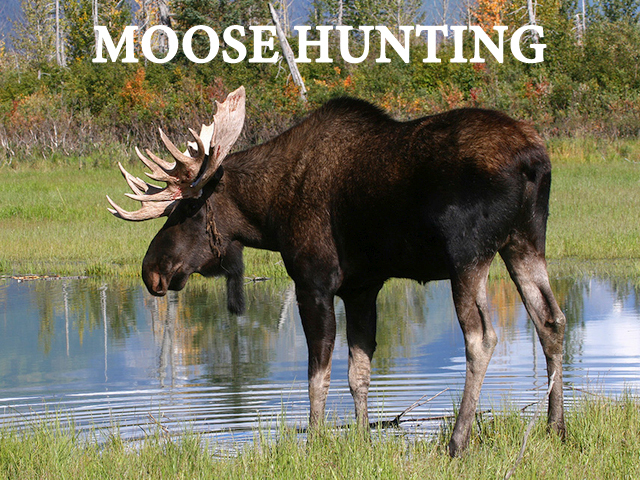 We offer more than 30 remote locations throughout 10, 000 square miles north of Lake Superior ensuring both our archery and rifle hunters unsurpassed success. 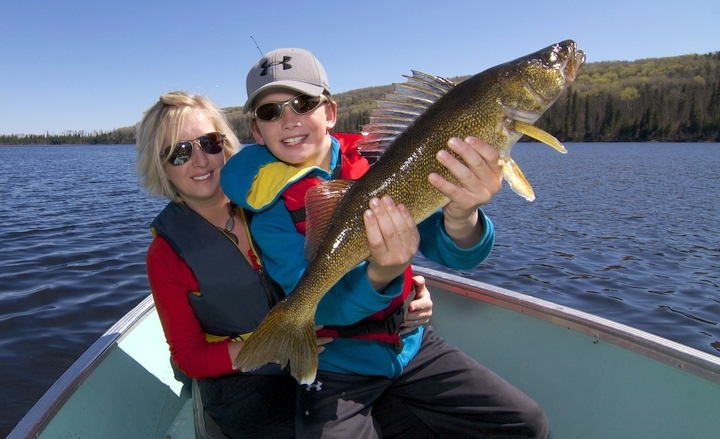 White River Air offers the ultimate Canadian wilderness fishing & hunting vacations. 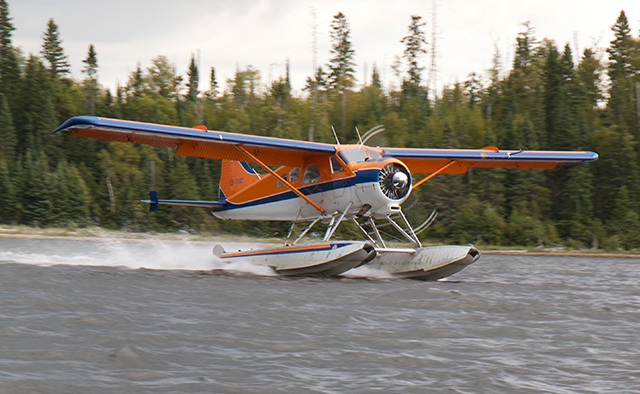 We are the first and still the only fly-in outfitting air service out of White River, in this vast area of Northern Ontario spanning ten thousand square miles north and east of Lake Superior. Operating since the 1950’s our commitment to our customers has always been to provide the highest quality fly in fishing and hunting experience possible. 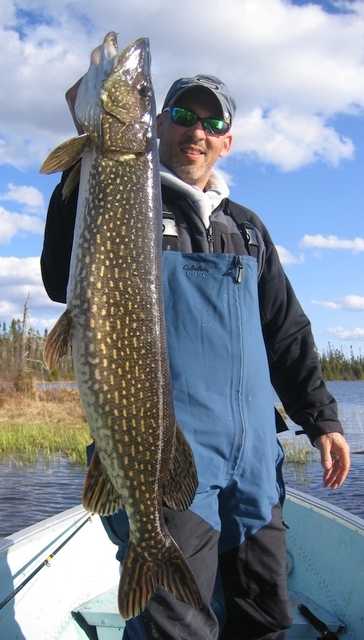 Choose one of our many Ontario fly in fishing outpost cabins located on the remote and pristine waters of Northern Ontario. Make a private island or beach location your home away from home for a week of successful fishing and endless relaxation. 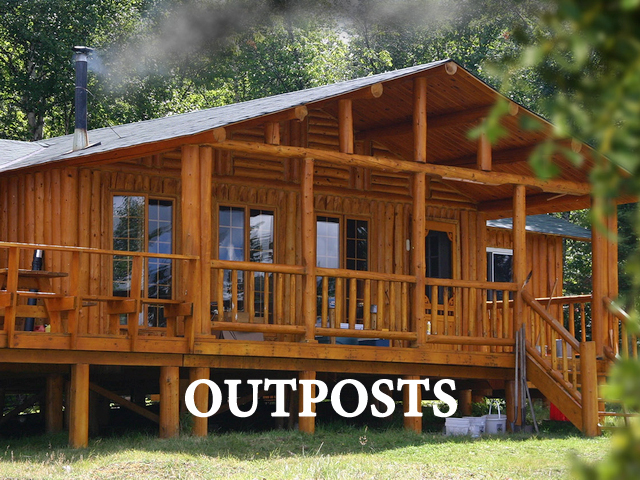 Rough it in comfort with the addition of running water and electricity to many of our outpost cabins, you can now experience the amenities of home while taking in the clean air and breathtaking scenery of our rugged Canadian North. As owners with over 25 years’ experience we are involved in every aspect of the business from booking your trip to your mid-week camp check to ensure your vacation is an enjoyable and successful one! Employ only experienced and friendly crew members that will to make your vacation a memorable one!